Every Wednesday at 5:30 with the KTC Socialites. Distances range from about a 5K to 6 miles. Bring a friend! Join ’em afterwords for food and libations! 1st Saturday of the month at 8am! meet at Runners Market. 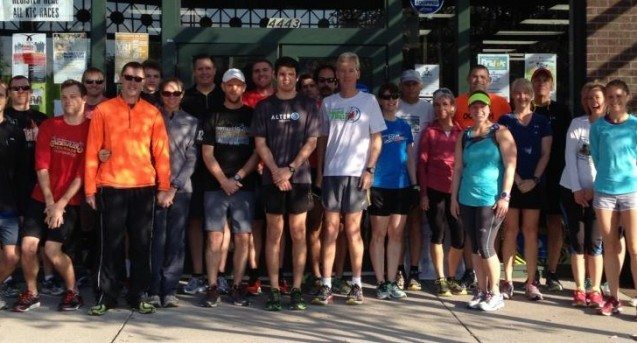 Distance ranges from 3.5 – 6 miles or more! 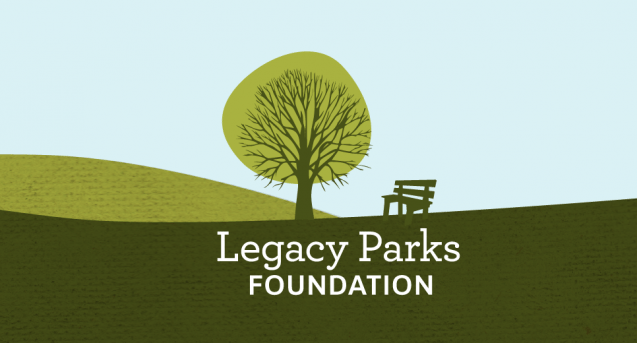 Runners Market is a proud supporter of the Legacy Parks Foundation! 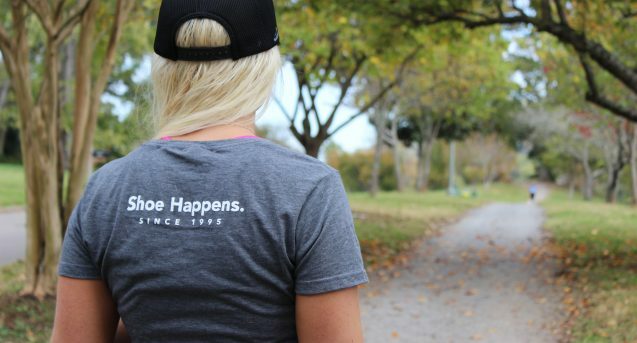 Shop at Runners Market on the first Saturday of each month and a portion of the proceeds goes back to their work to expand, protect, and access our parks, trails, and waterways in East Tennessee! At Runners Market we are Knoxvillians just like you. We live here, work here, and run here! We are dedicated to providing you, our neighbor, with quality advice and friendly service that can’t be found at any big box store in town. We will always do our best to make you feel at home, so come on by! 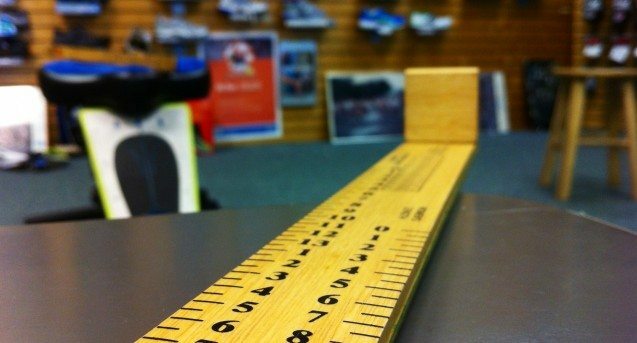 Our friendly staff is committed to properly fitting you for shoes best suited for your feet and level of activity. Click here for more information on the shoe fitting process and how we can help you run and walk longer in comfortable shoes! 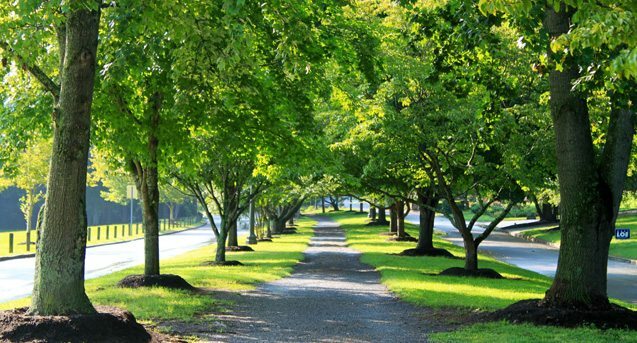 Knoxville is an excellent place to enjoy a run or walk year round. As outdoor enthusiasts, our staff can provide recommendations for runs, walks, and hikes in the Knoxville area. Stop by for directions, maps, and tips on where to go. Struggling to find a shoe that fits and feels great? Our trained and experienced staff can help! We can fit you for shoes that work with the biomechanics of your feet to ensure you and your feet stay happy! If you enjoy the thrill of competition or just that feeling of camaraderie at community races, here you will find a comprehensive list of area road and trail races to help you stay on track for your next outing.